How do I create an ethereum Erc20 wallet address. Most have asked me how does one creates an ethereum erc20 wallet so that they can use the wallet address to participate in airdrops and ICOs. Well it easy and i'm going to take you through all of that. 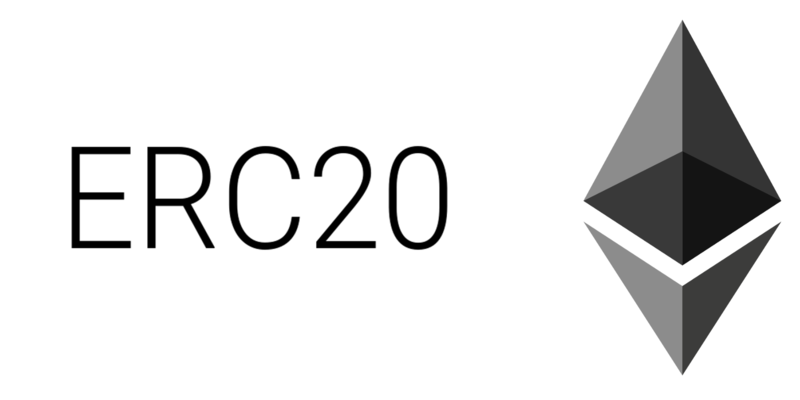 In this article we are going to look at how one can create and ethereum Erc20 wallet address. Make sure that you the website url to myetherwallet is https://www.myetherwallet.com click here to access the site. 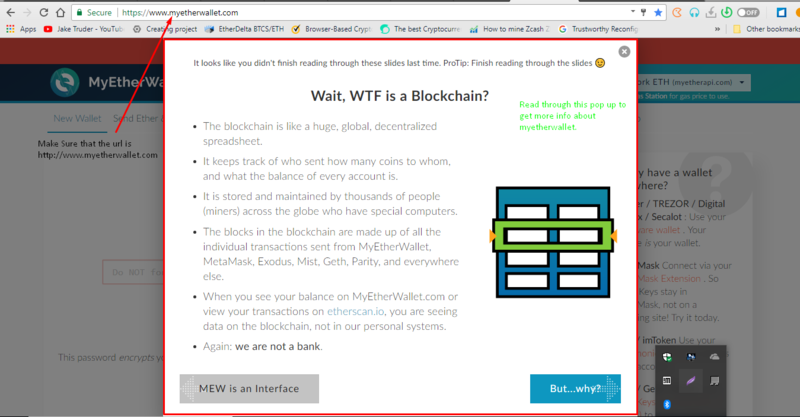 Read through the pop up to get more details about blockchain and the myetherwallet interface, once you are done drag your mouse to the side of the pop up and click to close it. 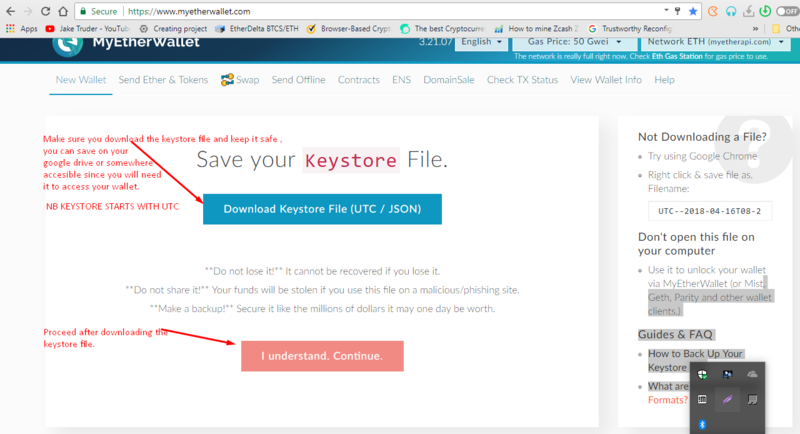 Click on New Wallet , choose which method you prefer opening your wallet with, in this case we will use Keystore/Json , set your password, remember set a password you will never forget since myetherwallet interface has no password recovery option. 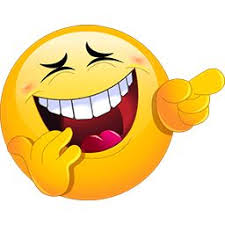 Its best to save your password somewhere safe like in your google drive for in case purposes. Make sure you download the keystore file/ json and keep it safe and somewhere accessible since you will require it to access your ethereum wallet. The keystore file starts with UTC you will not miss it. Click on I understand to proceed. You can always use the private key to access your MEW(myetherwallet) without necessarily having to use your password. Using the private key is the easiest way to accessing your account that is why you should never disclose it to anyone. Nobody should ask for your private key may it be in an airdrop whatsoever. Keep your private key and avoid using it much since some site have phishing bot which collect your private key details. From my point of view always use the long way of login in that is through your password and through the keystore file. To finish up Save address below and that is it. Good Job!! now lemme show you how to log into your account. Go to myetherwallet move to the send Ether and tokens section. Select the methods you used to create now to log in , in our case select keystore, once you do so an option to select the keystore file from your device will pop up. 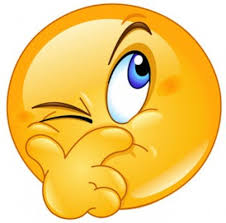 Select the keystore file from where you saved it or downloaded it to once you have done that put your password and proceed that is it. Now you are in your wallet. Happy? After clicking send ether and tokens select private key from the provided options. Copy and paste your private key and proceed to log in. So where is my ethereum ERC20 wallet address? After successful login in, scroll down and you will see a long code that starts with 0X. Hope this article was of help to you. Remember To Resteem/ Like / Upvote and Follow Back.